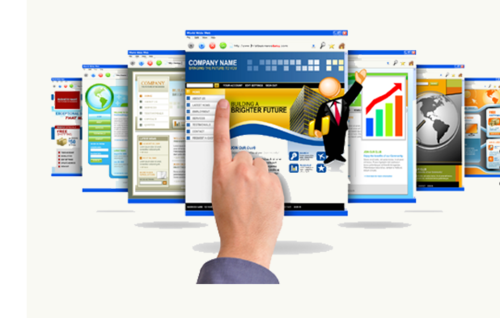 An Interactive or a Dynamic web page provides different content every time it is viewed. A Web page displaying current news or events is an example of a dynamic Web page. Another example of a dynamic Web page is the Login module of a website. When a user clicks the Login button, the Web server verifies the user credentials entered in the username and password fields, and provides access only if the credentials are found to be correct. In case of wrong information, an error message is displayed. The entire process of verification occurs dynamically. There are a number of Web Design Companies in India that provids Dynamic Web Development Solutions. When a user requests a dynamic Web page, the Web browser uses HTTP to send that request to the Web server. The server processes this request with the help of an application server, which executes the script (piece of code) to access the server-side resources. Then the Web server generates an appropriate response in the form of an HTML document and sends it back to the Web browser.